Work and Travel in New Zealand ! 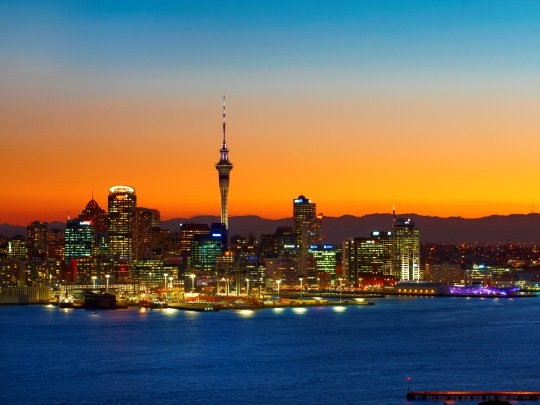 Due to the success of our Work and Travel programme in Sydney, Oyster have recently launched a similar opportunity across the pond in Auckland! 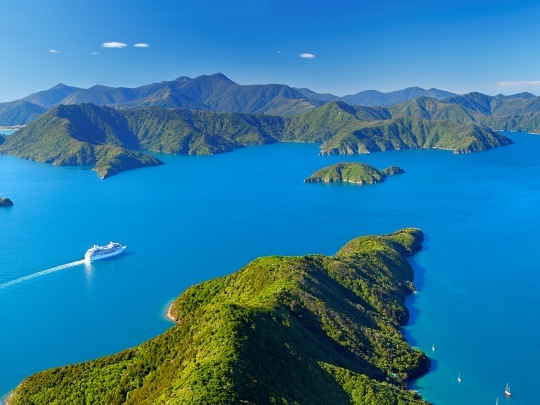 New Zealand’s North Island is a wonderful place to call home for a year as you enjoy working and living in the city, or further afield. You can then use your hard-earned cash to take advantage of some of the best tourist activities that the country has to offer. 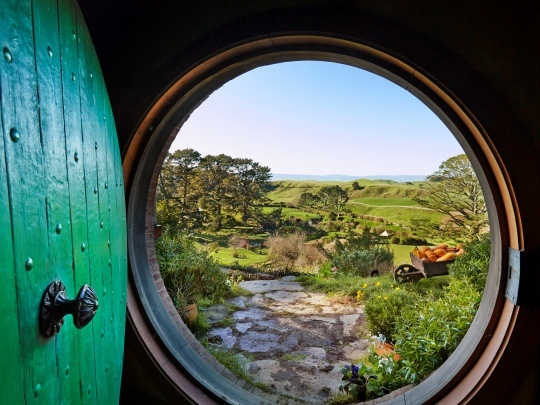 Visit the gorgeous Milford Sound Fjordland, bungy in Queenstown or stroll through Hobbiton; the infamous film set for The Hobbit and The Lord of the Rings trilogy. Our programme is designed to make sure you hit the ground running for your working year abroad. An orientation week offers exciting trips to the city’s highlights such as The Domain, Auckland Harbour Bridge and MT Eden Volcano. You’ll also journey up to the north of the island to explore the Bay of Islands region, visit Harura Falls and immerse yourself for a day in traditional Maori culture. The team on the ground will help you with finding a job – right down to improving your CV, prepping you for job interviews and organising all your admin such as setting up a bank account, tax file number and medicare cards. This programme is great for those who want to make instant friends and have a little support along the way to ensure their trip abroad goes smoothly. 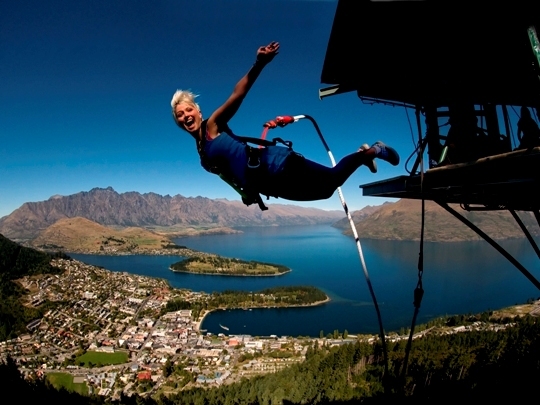 If you aged between 18-30 you could be eligible for a New Zealand working visa so what’s stopping you? Please have a look at our project page which offers lots more information and details.